It's the debate that intensifies every year - Australia Day or Invasion Day? What does it actually commemorate? Should Australia #ChangeTheDate? Is it divisive or uniting? 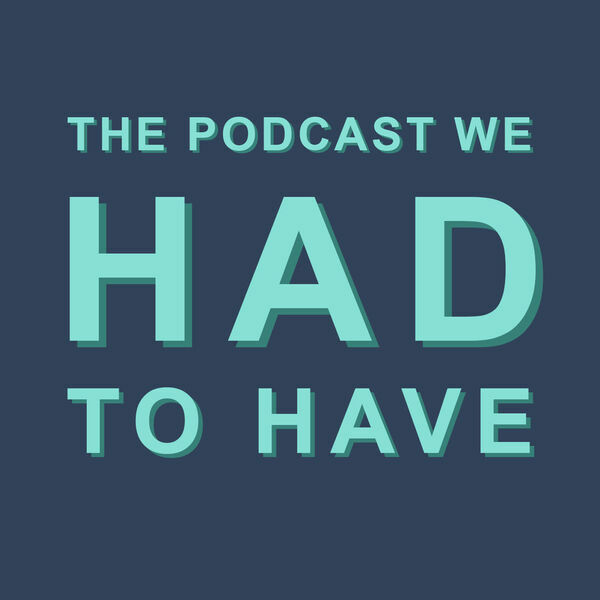 Welcome to the #PodcastWeHadToHave A fresh perspective on Australian affairs. With Adam Manovic (@adammanovic) and Amelia Gilbert (@ameliagilbert).